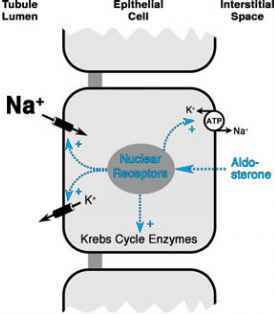 ATP generated from anaerobic glycolysis and oxidative phosphorylation provides the energy for muscular work. Maximal oxygen consumption (VO2max) is the best measure of the capacity to perform dynamic exercise. 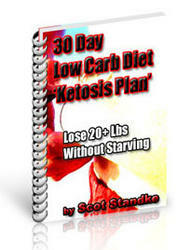 Carbohydrates are the primary metabolic fuel for short bursts or intense heavy exercise. Carbohydrates and fat contribute equally to energy production at the onset of moderate levels exercise, but fat becomes more important during sustained exercise. The respiratory system responds to increased oxygen demands during exercise by increasing ventilation to maintain normal arterial PO2 and PCo2 and to minimize acidosis from anaerobic glycolysis. Exercise is not normally limited by pulmonary gas exchange or mechanics. The cardiovascular system supports increased oxygen consumption during exercise by increasing cardiac output, directing blood flow to exercising muscle, and increasing oxygen extraction from blood. Exercise training increases VO2max by increasing the metabolic capacity of muscles and cardiovascular oxygen delivery to muscle.